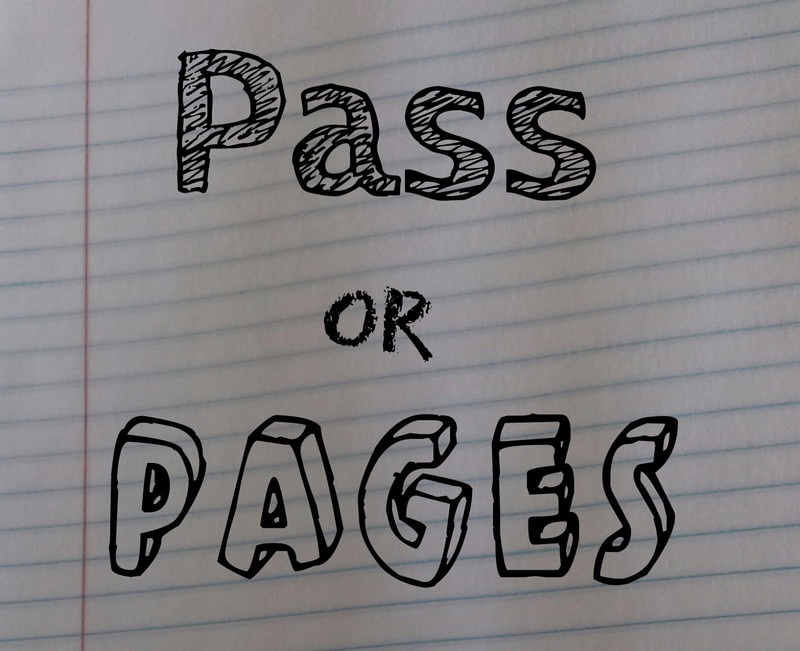 It's time for another round of Pass Or Pages, the query contest where entrants get direct feedback on their query letter and first page from literary agents! Five entrants are chosen at random to receive feedback on their entries, with the agents' comments shared (anonymously) here on Operation Awesome. We believe that all writers can benefit from seeing an agent's thoughts while reading query letters. In May, the contest focus will be on Middle Grade Speculative novels. This includes all flavors of science-fiction and fantasy, from realistic settings with a few speculative elements to completely imaginary worlds and people. Please have a look at the rules and previous feedback rounds. For those curious about how this contest dovetails with Query Kombat, you will know before the entry window for QK if your entry was selected for feedback from our agent panel. However, you will not receive your feedback until after entry for QK. 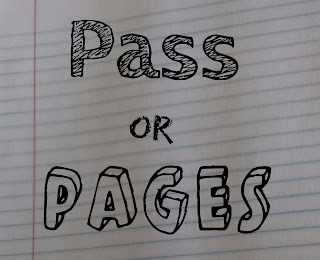 BUT because the first round winners of QK get a chance to revise before the agent round, you will have a chance at that time to incorporate the feedback received from Pass Or Pages. For some great tips on writing query letters, check out Wendy's recent post: Query-Writing 101. If you have any questions, please feel free to tweet at Kara or Samantha (@reynoldstribe or @saboviec).